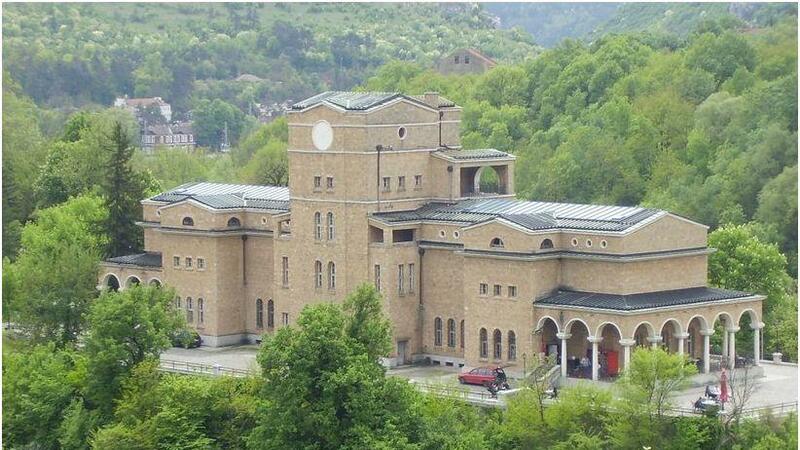 The Art Gallery “Boris Denev” in Veliko Tarnovo will be transformed into a modern art centre. 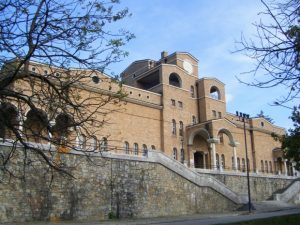 The emblematic building, located in Boruna, also known as park Asenevtsi, will be included in new tourist routes, uniting sights in Bulgaria and Romania. The Veliko Turnovo Municipality has won a project, which will provide European funding from the program “INTERREG VA Romania – Bulgaria” 2014-2020.